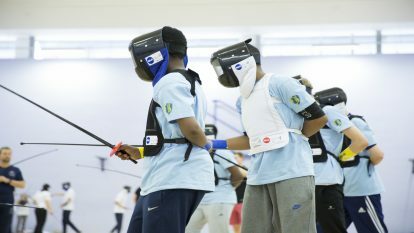 British Fencing is responsible for the Refereeing Syllabus in the UK. 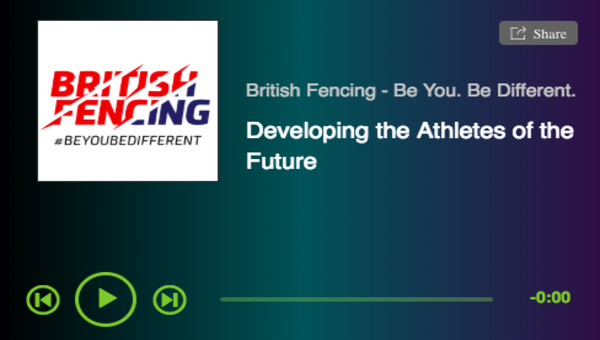 The responsibility for running referee courses in the UK is shared between BF and the Home Country Associations. Upcoming Exams can be found here. 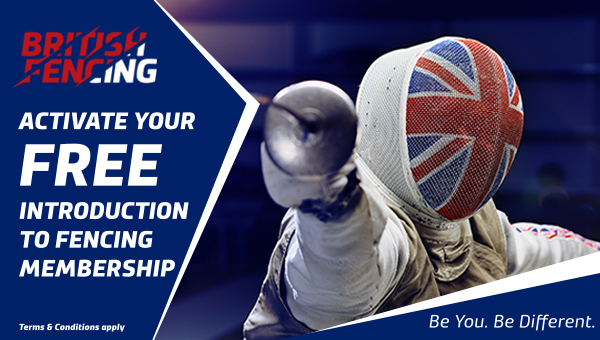 British Fencing is also responsible for maintaining the register of active Referees and their qualifications. You can find the latest referee register and how to become a registered referee here. 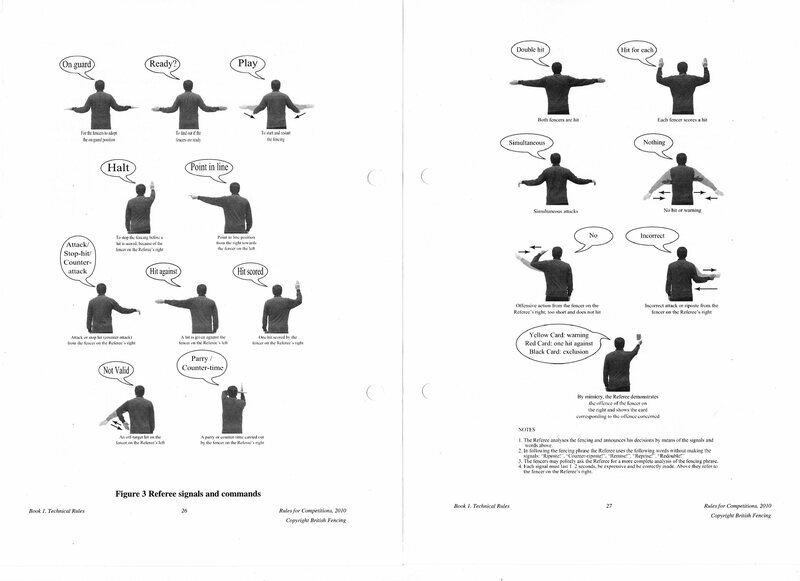 Learn the T170 sanctions – the “cheat sheet” for penalties as found on the FIE website. Watch as many international refereeing video clips as possible – the FIE YouTube channel is a good source for this. Sign up to badgermille and participate by reviewing and even uploading contentious matches.